When Hurricane Harvey struck in 2017, numerous areas in Texas were flooded. The Fulshear Simonton (Texas) Fire Department relied on other public entities and federal assistance for high-water vehicles to remove people from flooded areas. “In our area, that was a tough task, because everyone had the same issues,” said Wade Goates, assistant chief of the Fire Department. After Harvey, the Fire Department resolved to buy high-water vehicles and after extensive research, purchased two Monterra 4x4 trucks from the Acela Truck Company. Acela gets its vehicles from the Department of Defense’s surplus inventory and rebuilds them to “like-new” status. 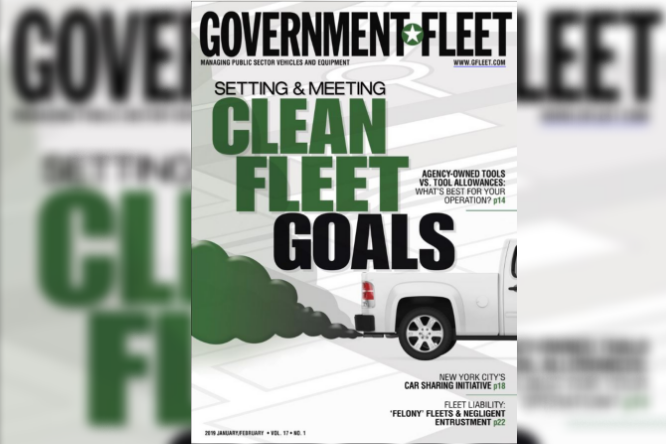 The Fire Department also considered procuring military vehicles directly from the federal government, but concern about parts, reliability, and whether the trucks would run led it to buy the refurbished vehicles. The two trucks join the fire fleet of three front line fire engines, a tower truck, a heavy rescue truck, three tanker pumpers, two brush trucks, and a new hovercraft. The trucks start at $120,000 each, and one comes with a debris plow to be used to clear fallen trees and debris on roads after severe weather. The debris plow will allow the truck to be used outside of flooding events. The other truck is being upfitted with a skid unit — a self-contained firefighting apparatus. Goats expects it to be used the majority of the time, and it can be taken off during floods.